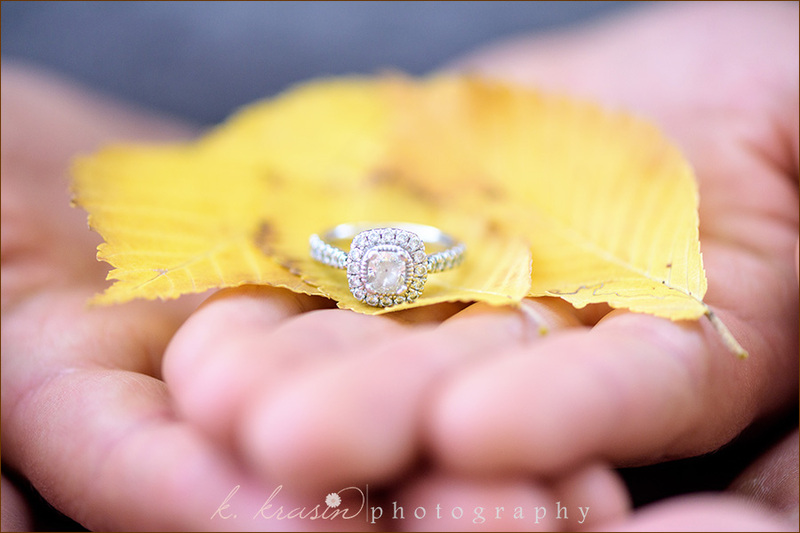 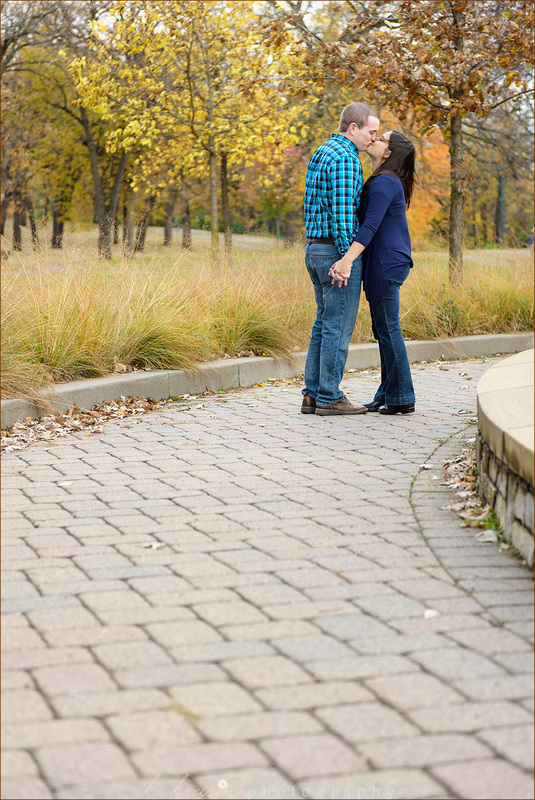 I was so excited to try out a different location for portraits this fall. 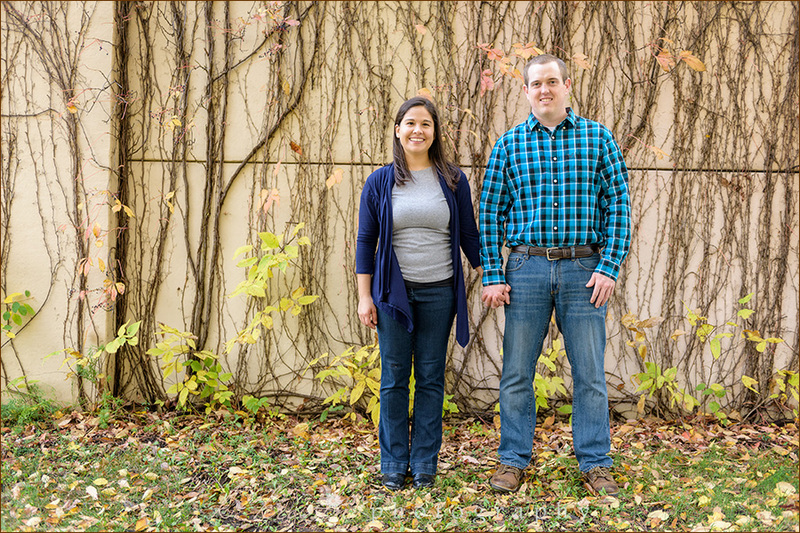 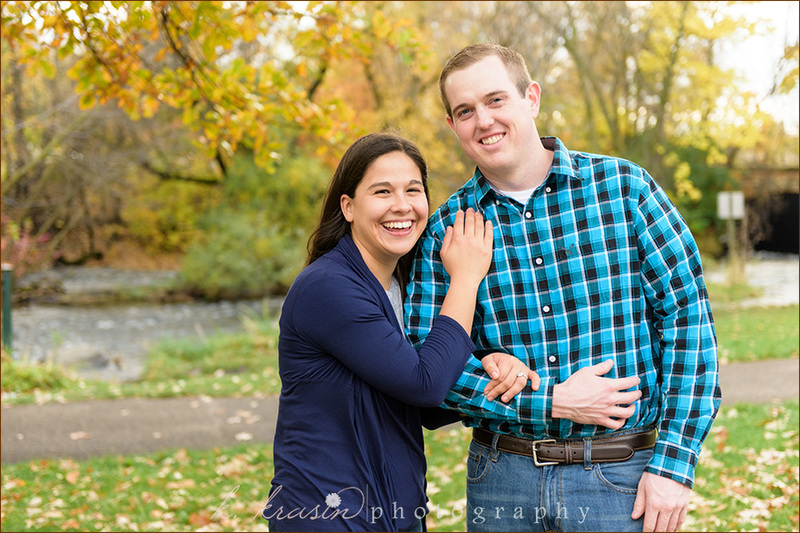 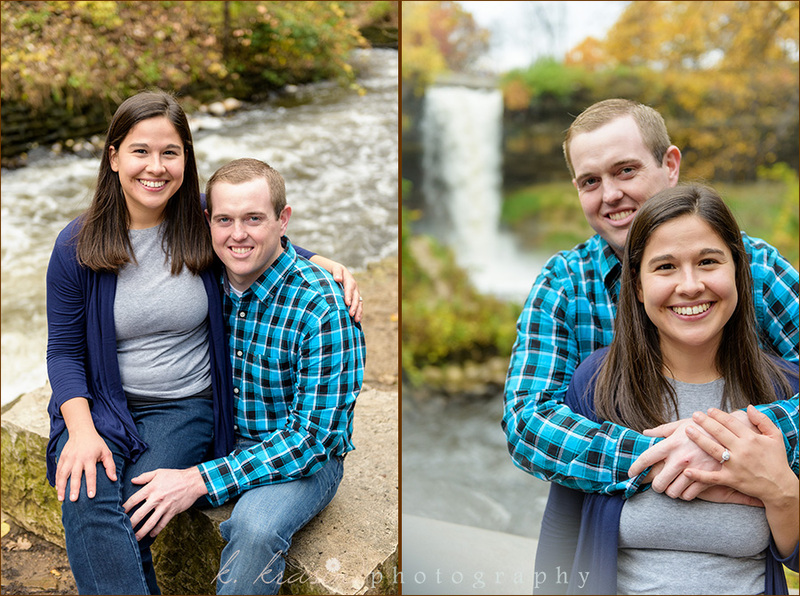 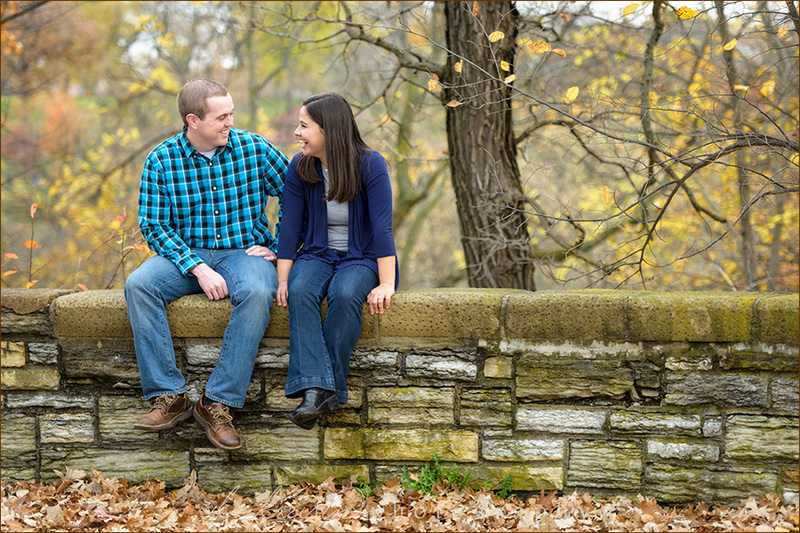 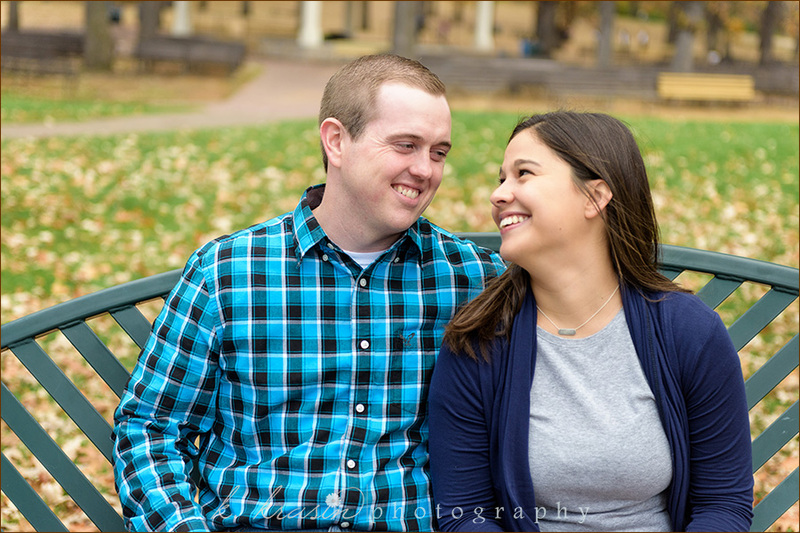 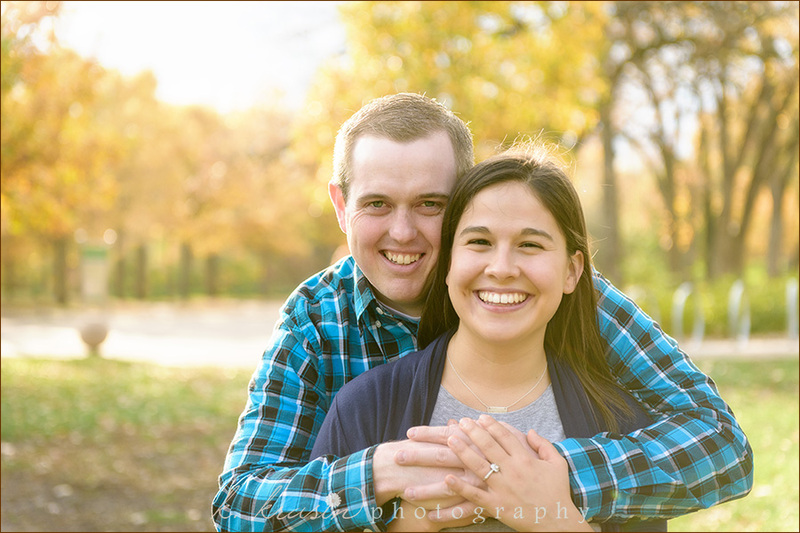 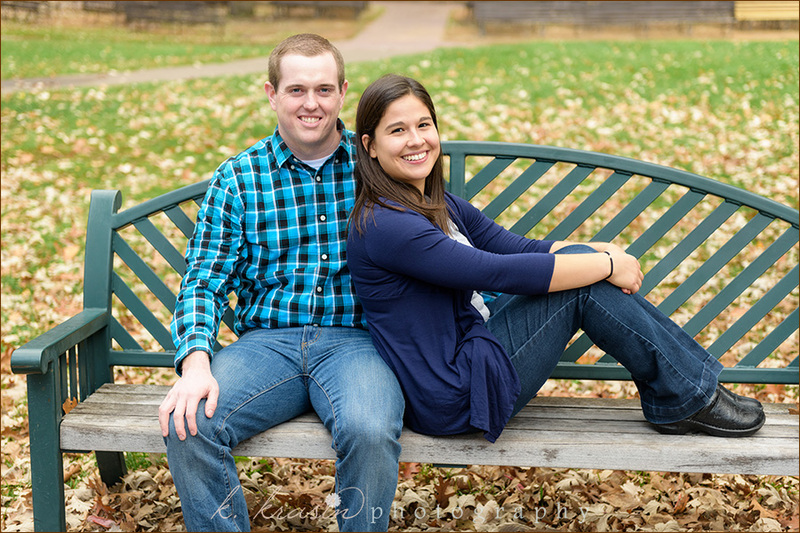 I met Aimee and Jeremy at Minnehaha Falls and we found some great locations - for portraits & just in general! 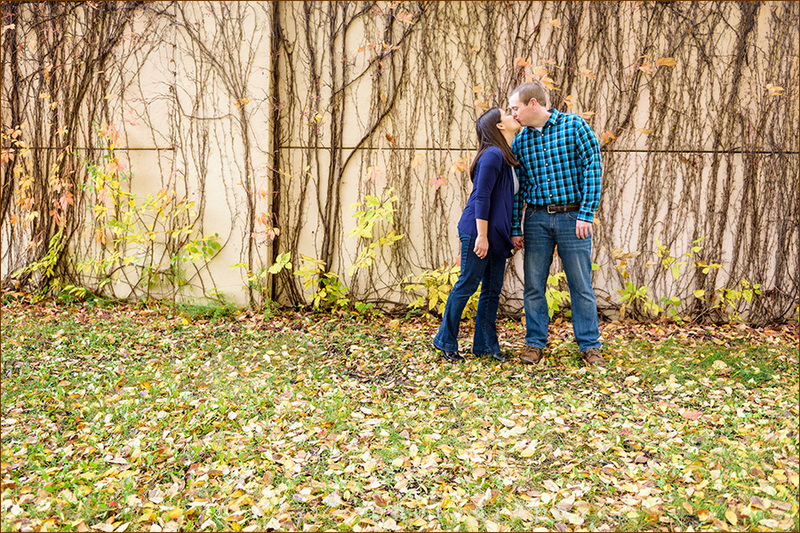 It was slightly chilly, but we (again) managed to avoid the rain. 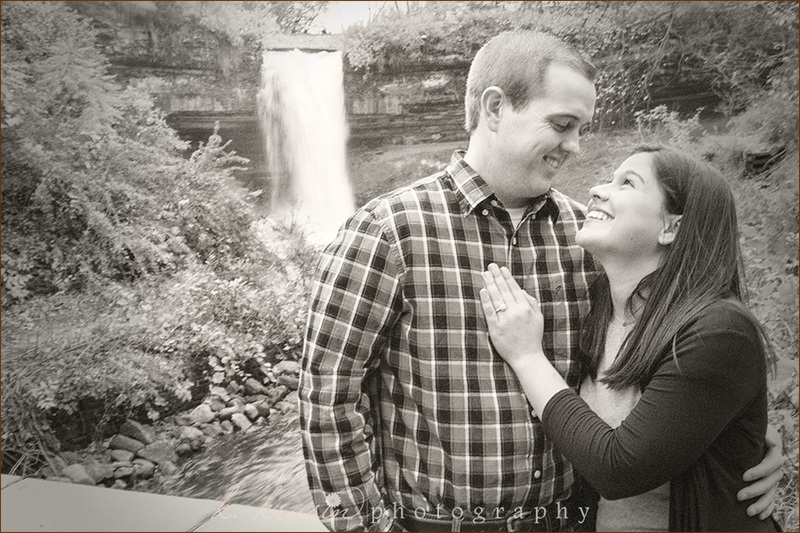 Congratulations Aimee & Jeremy! 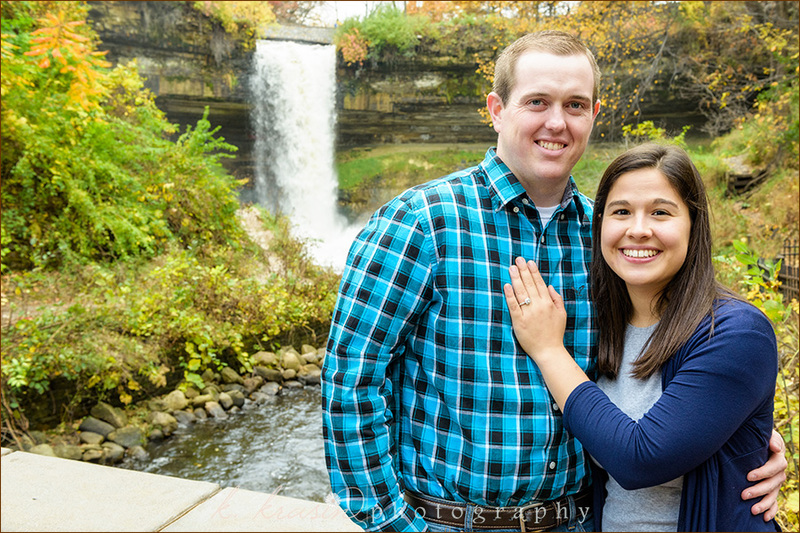 I can't wait for your big day!